That balance is backed up by the data. For example, the tires designed by the Development team in Hanover scored highly in safety and traction on snow, achieved short braking distances on both wet and dry surfaces and demonstrated the lowest rolling resistance on the testing grounds – something that is important for cutting fuel consumption. Continental has expanded its range of winter tires again this year. The WinterContact TS 860 is available for small to mid-size cars. 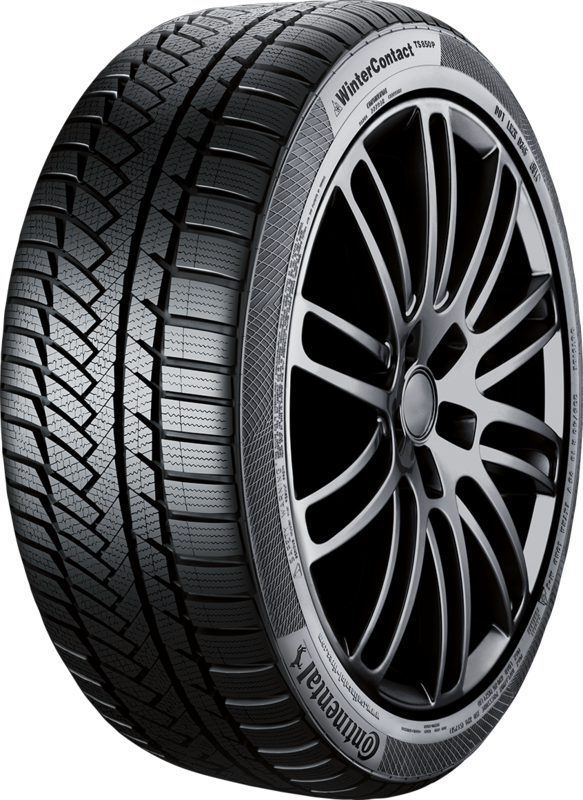 The WinterContact TS 850 P is a good choice for cars with more powerful engines and for SUVs, while the WinterContact TS 860 S is designed for sports cars and other powerful, high-performance cars.